I loved secret codes when I was a kid. My friend and I worked out elaborate codes and sent notes back and forth. It was thrilling to send and receive a coded message that we could understand. I felt very covert! Do you live with wannabe secret agents, who need to send important top secret messages to each other? Would you like to have a special method of communication between you and your kids? I have 4 secret codes for you to try out. Secret codes are great way to encourage writing and they also build your children’s abstract thinking skills. And as a bonus it’s great way to build that parent/child relationship. YES! This code uses a book as the key. The sender and recipient both have a copy of the same book. The sender writes down the location codes to help the recipients find specific words. You can find more information at Top Spy Secrets. 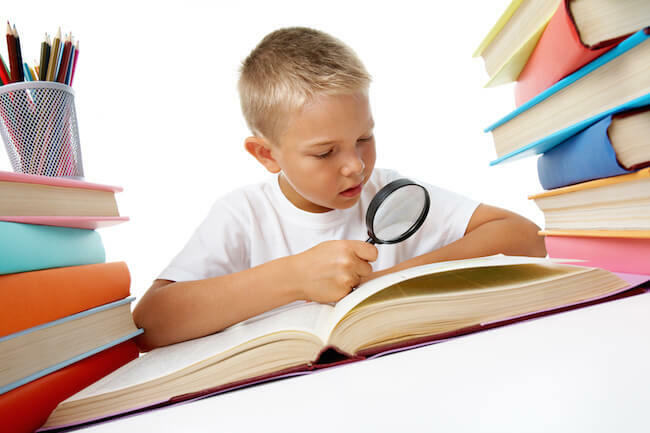 Tip: You will need a book that has a wide variety of words. Why not use two copies of a pocket dictionary. To make things really easy there is even a free pigpen font you can download to write messages on your computer. Get it here. 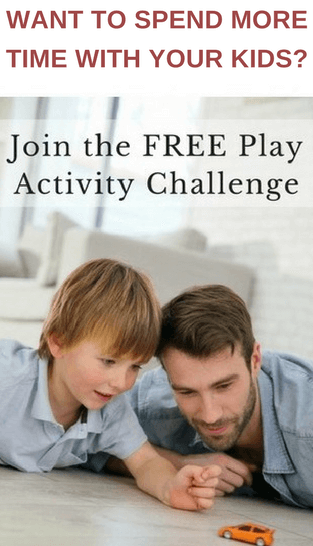 Do you need more fun activities to enjoy with your kids? 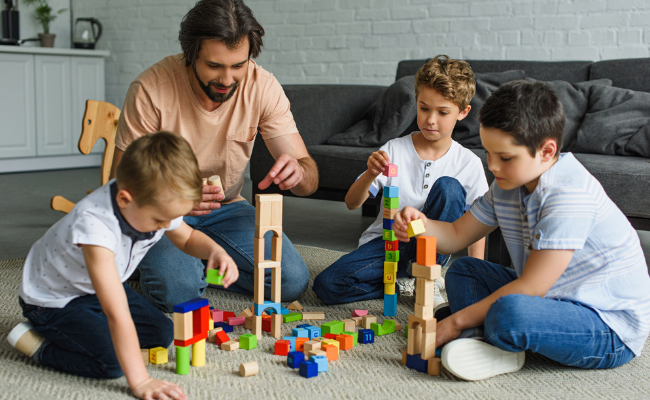 Playing with your kids is a wonderful way to build strong family connections. My printable Play Activity Cards make it so easy. All the activities use things you already have and don’t need preparation, so you can start playing straight away. Download your set today. 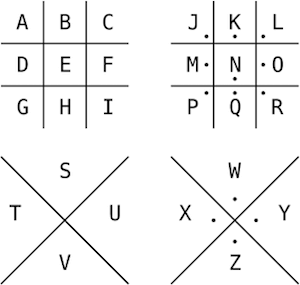 Some codes require a top-secret decoder to send and receive secret messages. No one will be able to break your messages unless they have the decoder. 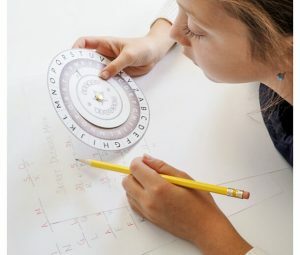 Click over to Dabbles and Babbles to download a free printable for the decoder wheel. You will need some card stock and brad fasteners. 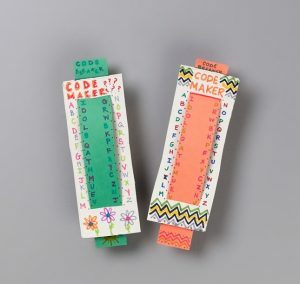 Crayola has a very simple code maker and decoder that you can try. This might be easier for younger learners to use. Have you ever seen kids trying invisible ink? I love watching their face light up when the words suddenly appear! It’s just like magic! Although invisible ink isn’t a secret code it is still fun to use! All you need is lemon juice and paper. Why not give it a try today? Here are the instructions. Try leaving secret code notes for for your kids in unexpected places –Write them on sticky notes and leave them on a drinking glass, water bottle, under a pillow, in a book, or on a swing. Use them to announce surprises, unexpected fun trips, or ice cream runs. If you have a bit more time you could set up a scavenger hunt. Write the clues in your code of choice. Have the last clue lead to a cool summer treat, a book full of puzzles and codes like The Maze of Bones, or a secret agent movie. Use a secret code in a special notebook with your child. Write coded notes of encouragement, telling jokes, or asking/answering questions! Do you think your kids might like a chance to show off their secret agent skills? 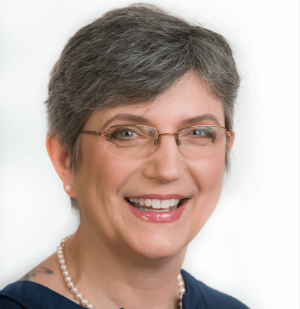 Would you like to have a special way of communicating that only you and your kids understand? Why not give a secret codes a try? Want to save this post for later? Pin the image below. Love these ideas. My son would like them. He got an invisible pen for christmas. I like the idea of a treasure hunt in code. Fun! 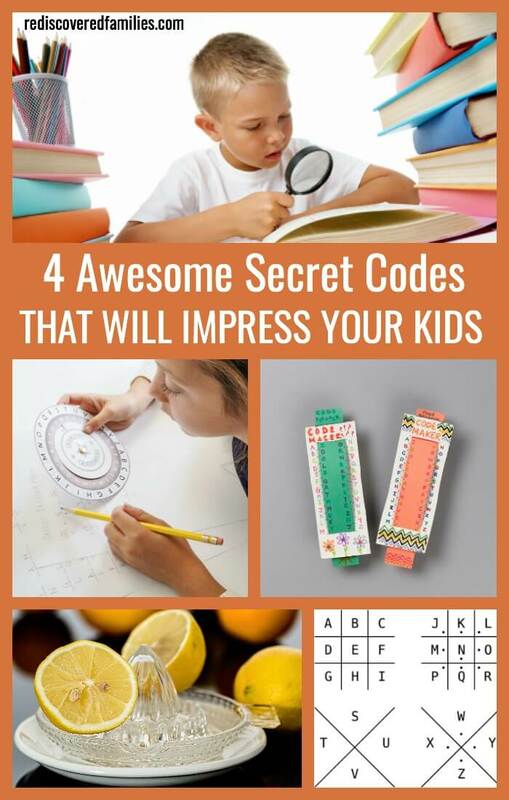 We’ve experimented with a few simple codes before because I knew my kids would not mind writing so much if they thought they were acting like spies. It worked but I had no idea there were so many different ways we could code! I was surprised to find all the different ways of coding. My boys loved simple codes. I wish I have discovered some of these others when they were still children! Oh this is perfectly timely for me, because it’s almost time for school holidays! Thank you! I loved secret codes as a kid too, but I’d never heard of the pigpen one. That will be fun to try out with my 9 year old. Also, I’m picking this post as my favorite to feature on our Everything Kids link & pin party this Sunday night.